Size of this preview: 800 × 575 pixels. Other resolutions: 320 × 230 pixels | 640 × 460 pixels | 900 × 647 pixels. 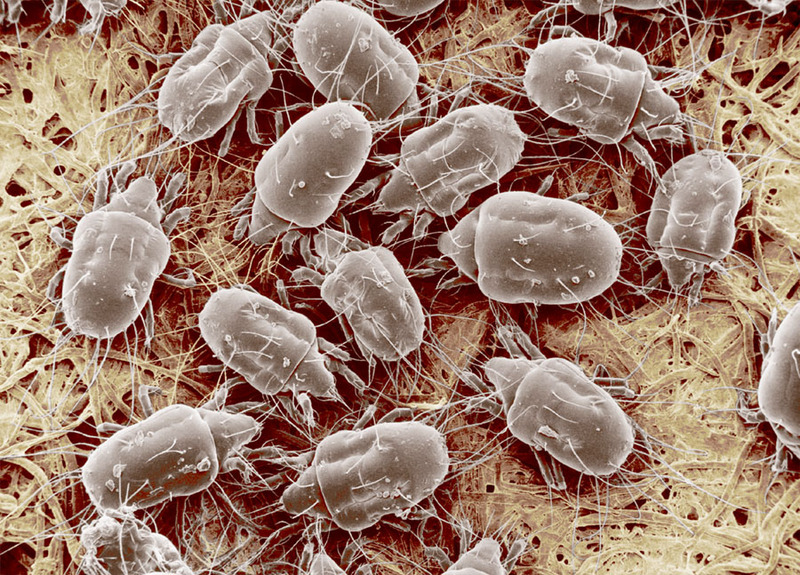 English: The Cheese Mite (Tyrophagus putrescentiae) is common on plant leaves, stored grain and animal feed. Magnified 400X. This page was last edited on 6 November 2011, at 16:41.